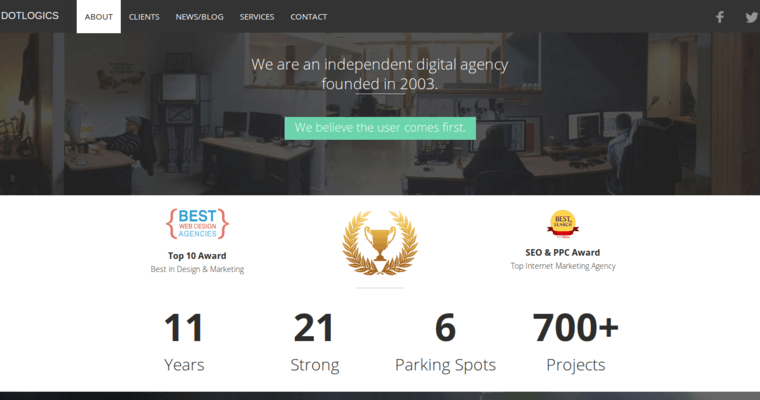 Dotlogics (http://www.dotlogics.com) is an acclaimed web design agency that's located in New York. The interactive firm has offices in both Great Neck and Melville. The primary specialties at Dotlogics are online marketing, web design and mobile applications. 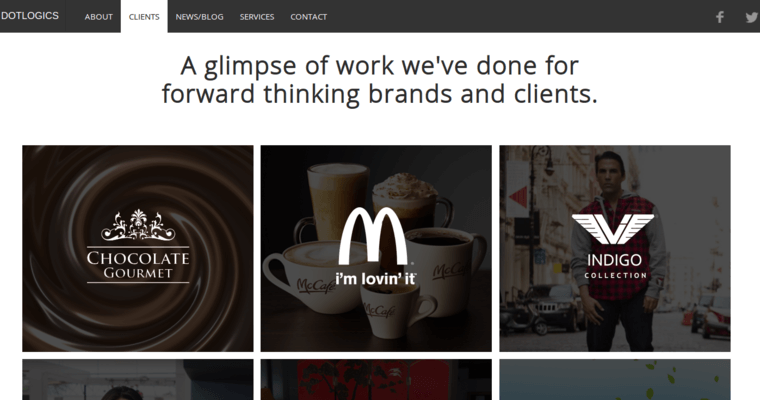 If your business' Internet presence needs professional assistance with SEO (search engine optimization), copywriting, content strategy and social media, to name a few specifics, Dotlogics might just make an excellent option. Dotlogics has worked with many prominent clients from all over the planet. These include McDonalds, Healthcare Xchange, Grillado's Flame Grill Chicken, Evontis, Diamond Lighthouse, Shoe Amore, 411 Local, KLM Aviation, Saucony and Seasonal Display. 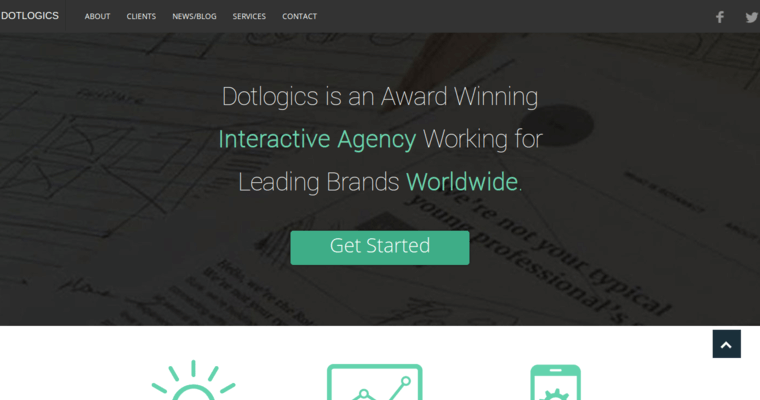 If your business is in need of a website that's efficient, easy to navigate, attractive and innovative, then Dotlogics might be able to provide you with the superior assistance you're searching for. Call the company ASAP for more details on their web design, mobile app, ecommerce and Internet marketing services.